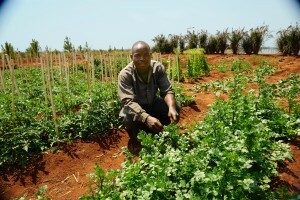 Like many developing countries, most of Malawi’s population survives on subsistence farming. In rural areas of the country, over 90% of the population exists on this small-share farming alone — yet only 2% of the land is irrigated. Because traditional practices have been used for decades, the soil in Malawi is depleted and yields are becoming smaller every year. Not only does this prevent rural farmers from participating in their local economies, but there is not enough food for their families. Today, over 47% of Malawian children are stunted from severe malnutrition. Since food is a necessity of life, we research and teach the local population the best agricultural methods and crop choices for the climate and soil of each specific rural community in which we serve. 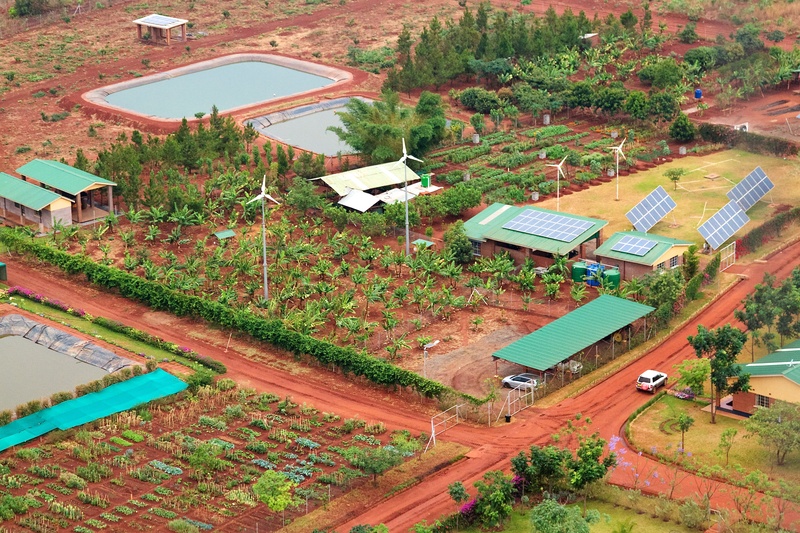 In addition, our vocational training schools provide an in-depth education on large and small scale farming, including crop rotation, fertilization, and irrigation methods powered by renewable energy. Child Legacy’s rural Malawi site has a rich diversity of grains, fruits, vegetables, and protein sources, which feed our staff, visiting guests, and hospital patients, all while supporting the economic sustainability of the project. On nearly 100 acres of cultivated and irrigated land, Child Legacy researches and teaches the local population the best agricultural methods and crop choices for the climate and soil of each specific rural community we serve. Our research findings are passed on to the local people to improve their harvests, as well as that of our own. Local farmers who implement what they’ve learned at Child Legacy report larger yields within a single harvest cycle, providing nutrition for their family and participation in the markets. Our aquaculture program continues to set the standard for excellence, showcasing the marketable benefits of sustainable design. 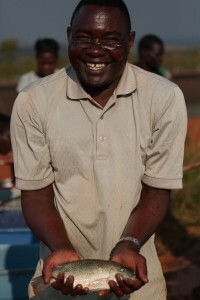 After feeding our employees and project site guests, the fish raised in our ponds are sold in the local markets. Child Legacy currently has eight tilapia ponds- two holding 300,000 gallons, three holding 1 million gallons, two holding 1.5 million gallons, and the largest holding 3 million gallons. Each pond is sloped with the epicenter depth reaching approximately three meters. Although tilapia only inhabit the top meter of water — where warmth and oxygen are plentiful — we use the 2 meters of depth below as a reservoir to store water that carries the agriculture department through the dry season in Malawi. 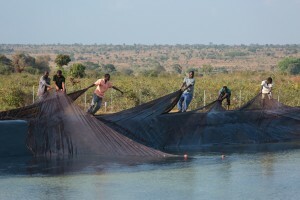 This fish farming project is becoming contagious in the surrounding villages. One of our employees has already dammed off part of a lake in his village and begun raising a small pool of Tilapia to sell for additional personal profit for his family, and additional nutrient-rich food for his community.